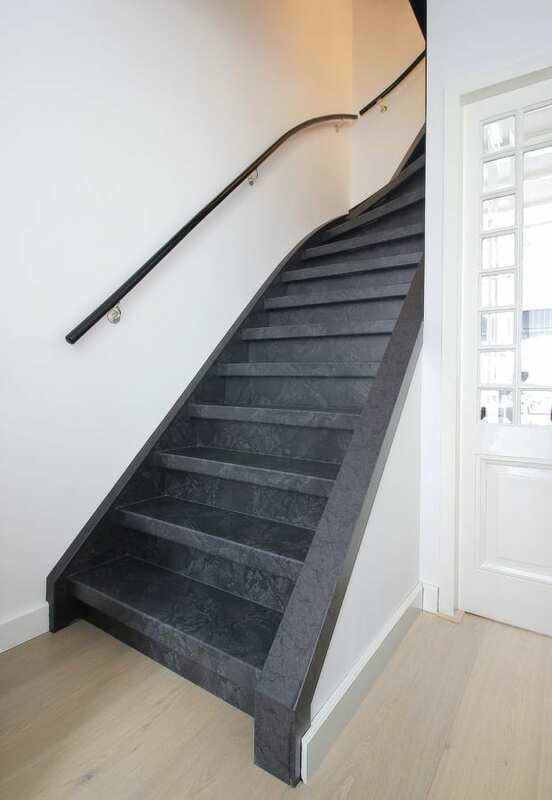 Risers are used for a closed staircase. 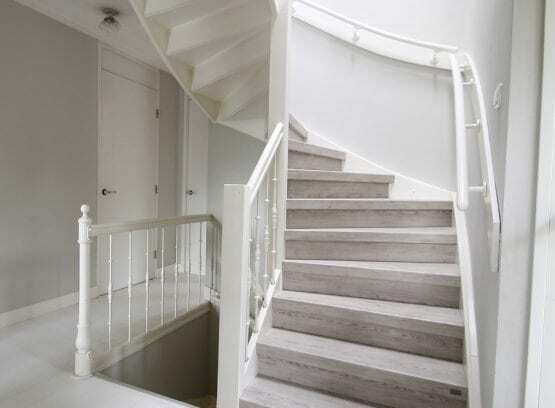 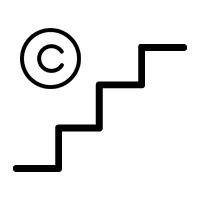 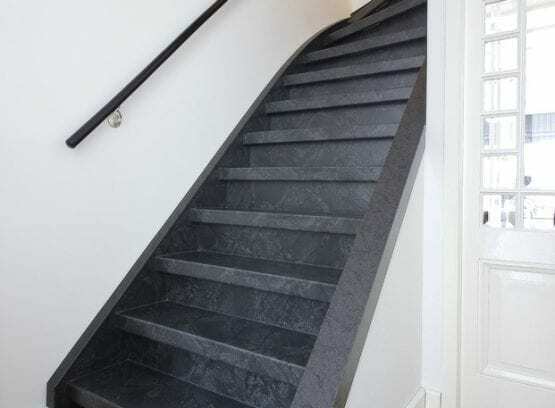 They are the vertical pieces between the steps, so open staircases do not have risers. 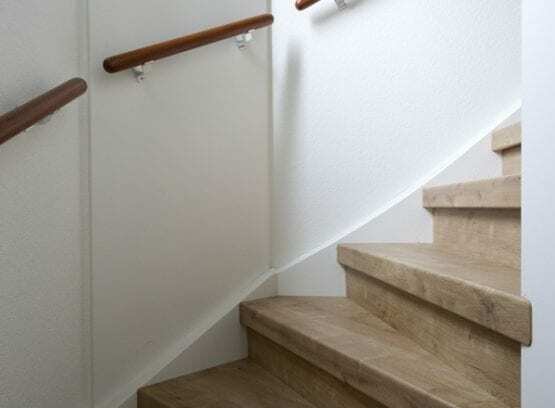 Risers make a staircase sturdy and ‘close’ the staircase so that dirt and dust cannot get under the steps. 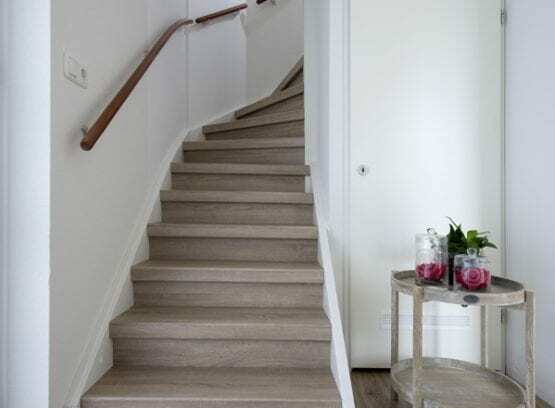 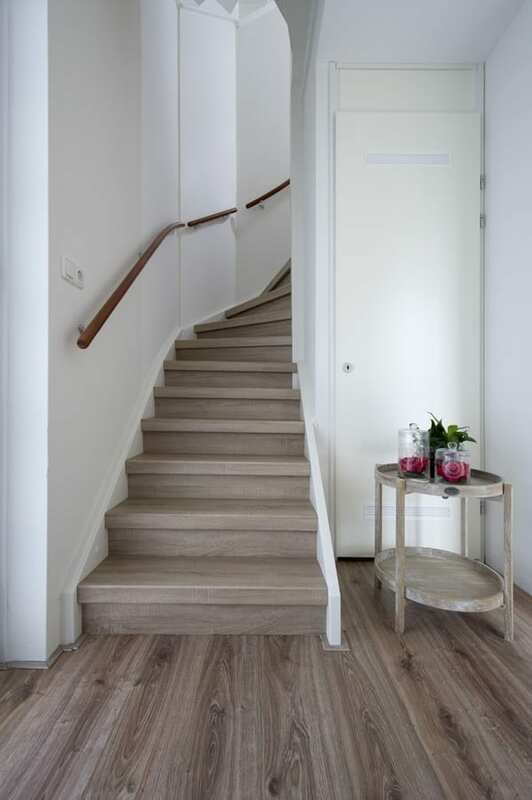 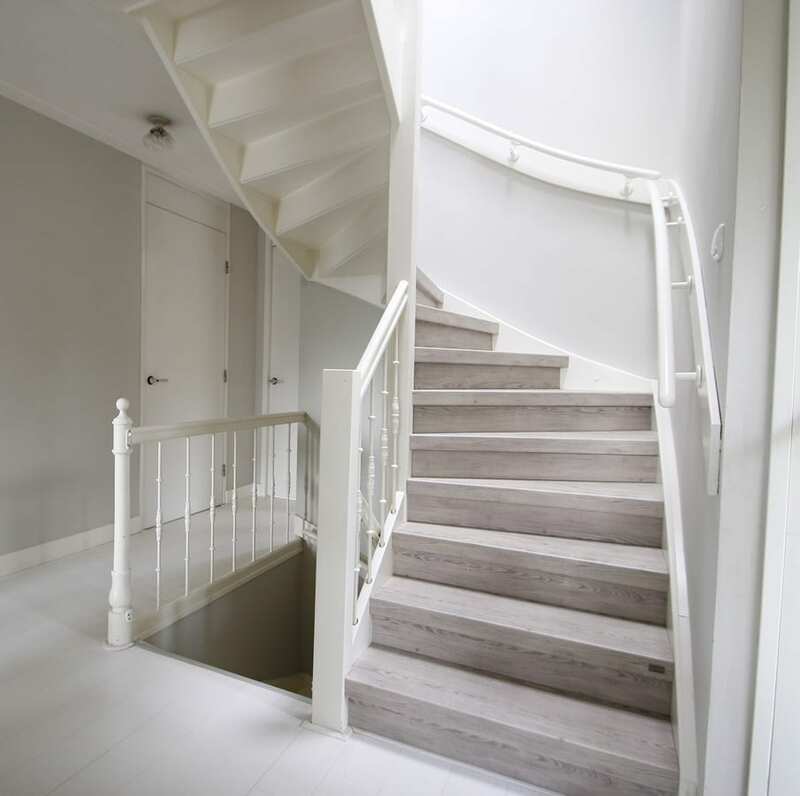 When risers are in the same decor as the steps, they give your staircase a uniform look. 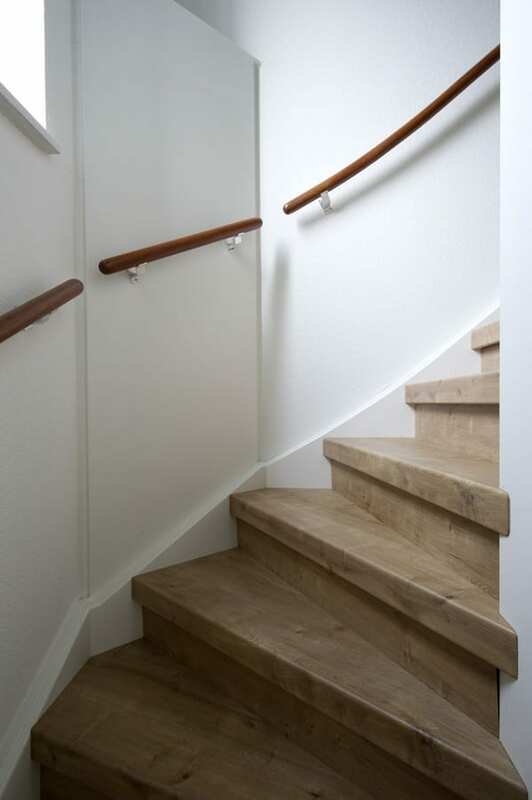 Having the entire staircase in one decor provides a robust and striking effect which makes your staircase eye-catching!